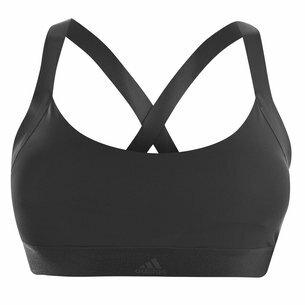 No need to feel pain when you exercise anymore when you wear this Reebok Pure Move Bra in Black. 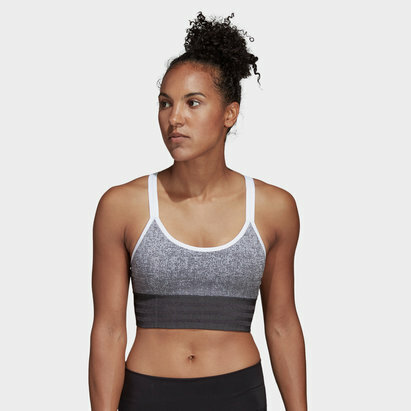 This PureMove sports bra from Reebok us designed with Motion Sense Technology which provides responsive support for every move. It is made from single layer fabric which features free cut edges and moulded cups for a second skin fit to minimise chafing. The signature pop colour interior lends extra power to this new classic silhouette.